PINAKIN Facility Management PINAKIN FACILITY MANAGEMENT, an organization, formed with sole aim of providing high standard of Manpower requirements for reputed organizations PFMS offers the best in class services across industries with a robust and systematic service delivery model designed to complement the strategic and operational objectives of an organization. The professional approach made our way easy to become the dependable Facility Service Provider within a short span of time. 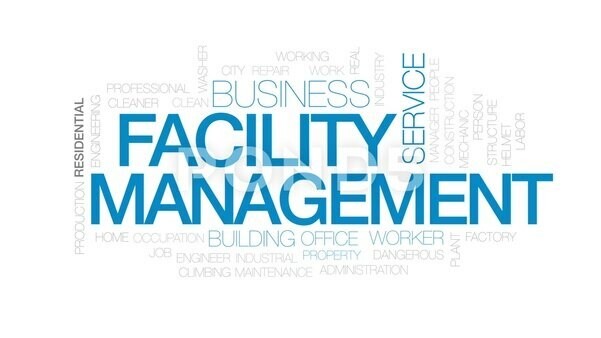 Are You Looking for Best Facility Management Services Companies In Kochi ? We are the Leading House Keeping Services Company In Kochi.